Some of you might know this young man as “the shred-master of feels” in the Polish prog band DispersE, or from his channel on Youtube, as he’s quickly becoming a well known name in prog rock/metal circles. 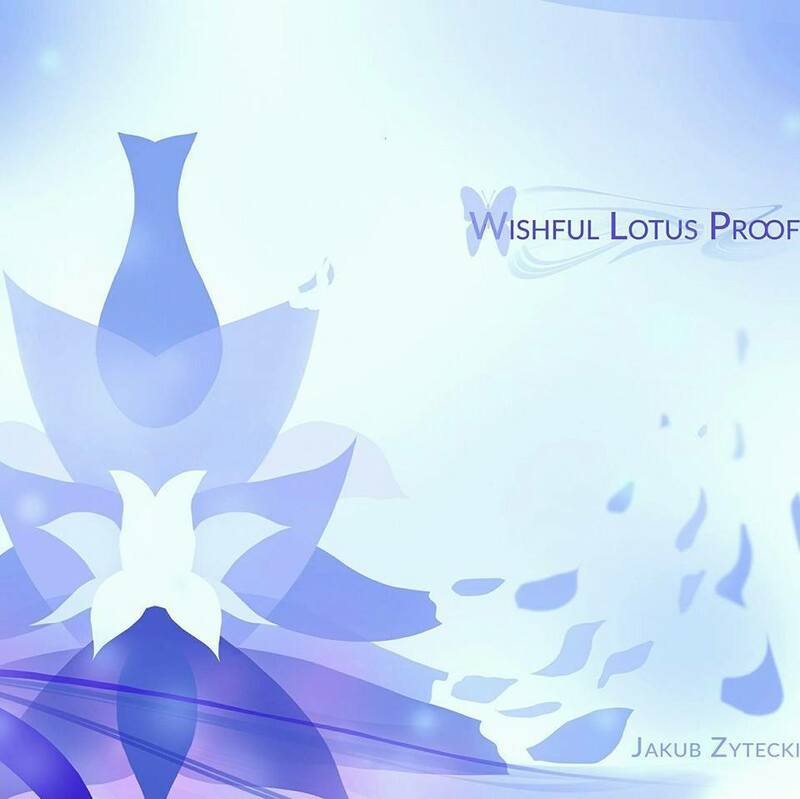 Jakub Zytecki has the talent, the skills and the charm, all of which he’s ready to show off to the world in his upcoming solo debut, released next week. Today the second single was presented to us, and in similar fashion to the first one, it left me deeply impressed and excited for what’s to come. Easy flowing interesting compositions, a great vocalist and dreamy guitar work – the songs freshness and complexity exceeded my expectations by far. Have a listen!